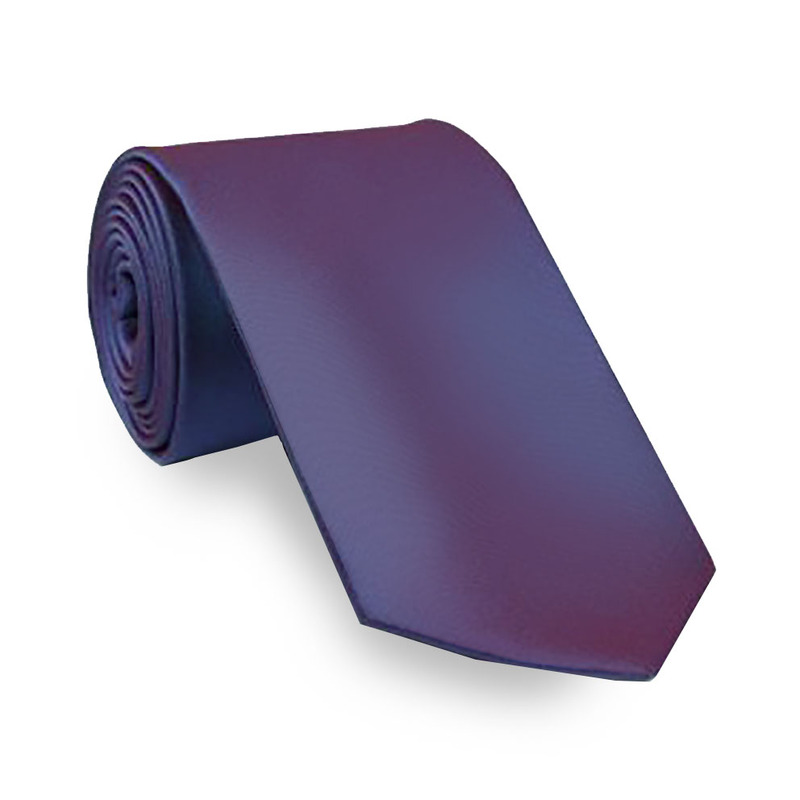 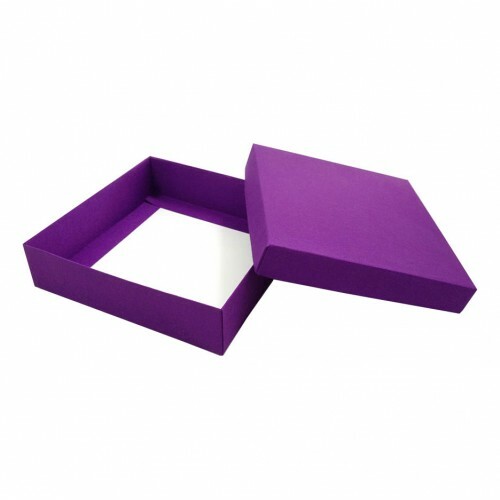 They don’t come much more luxurious than this classy mailing box, draped in violet silk. 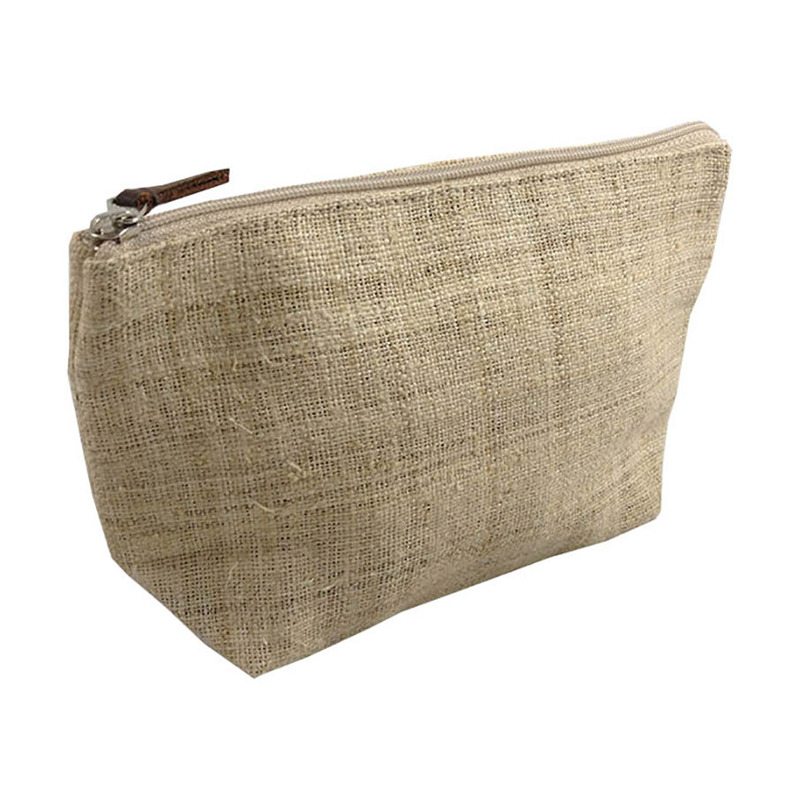 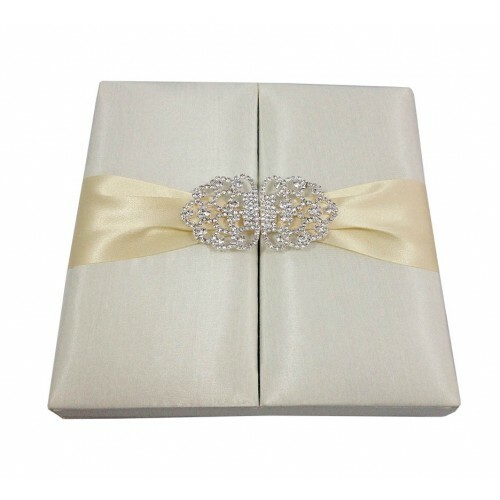 Nothing else will make a better impression as it pops through the letter boxes of your friends and family, and it is sure to bring a smile to the face of anyone lucky enough to receive it. 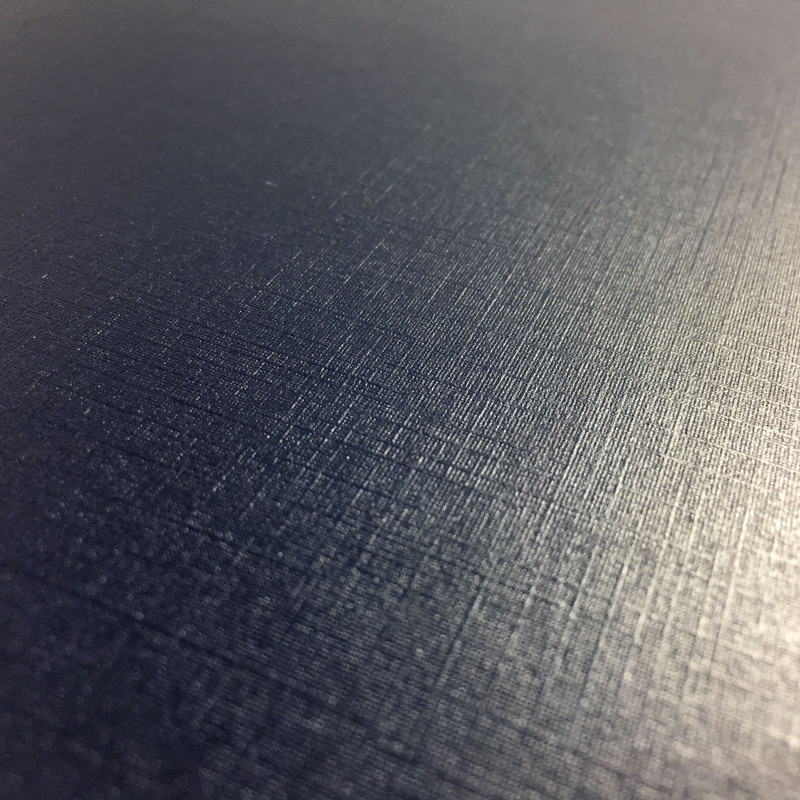 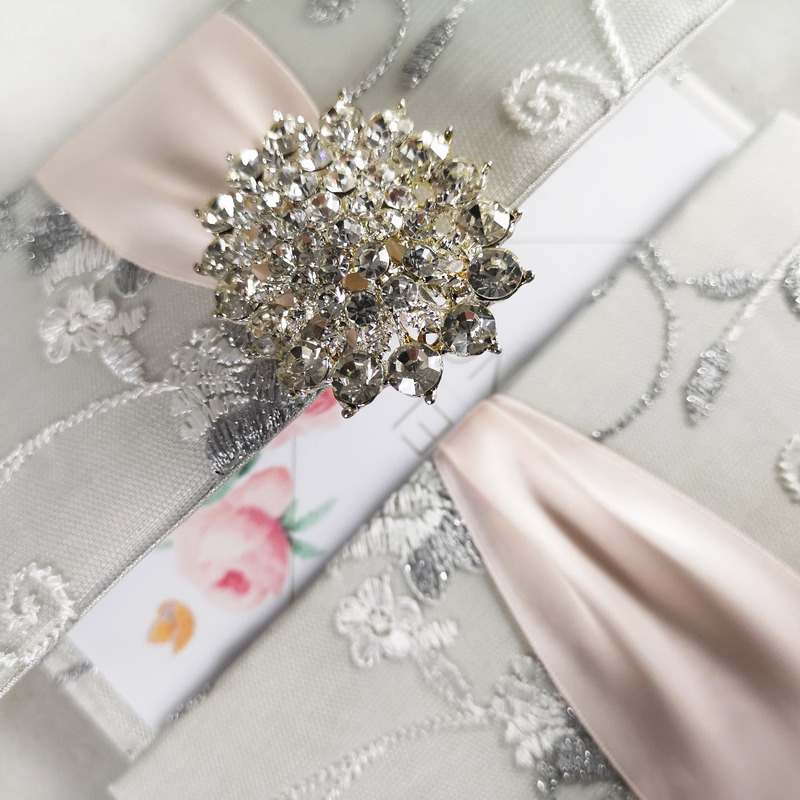 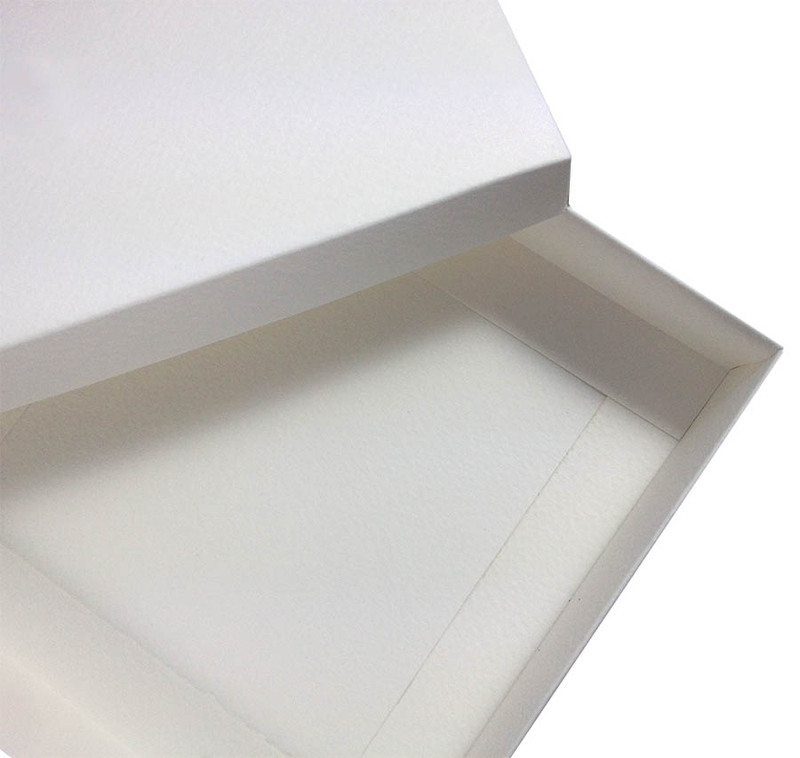 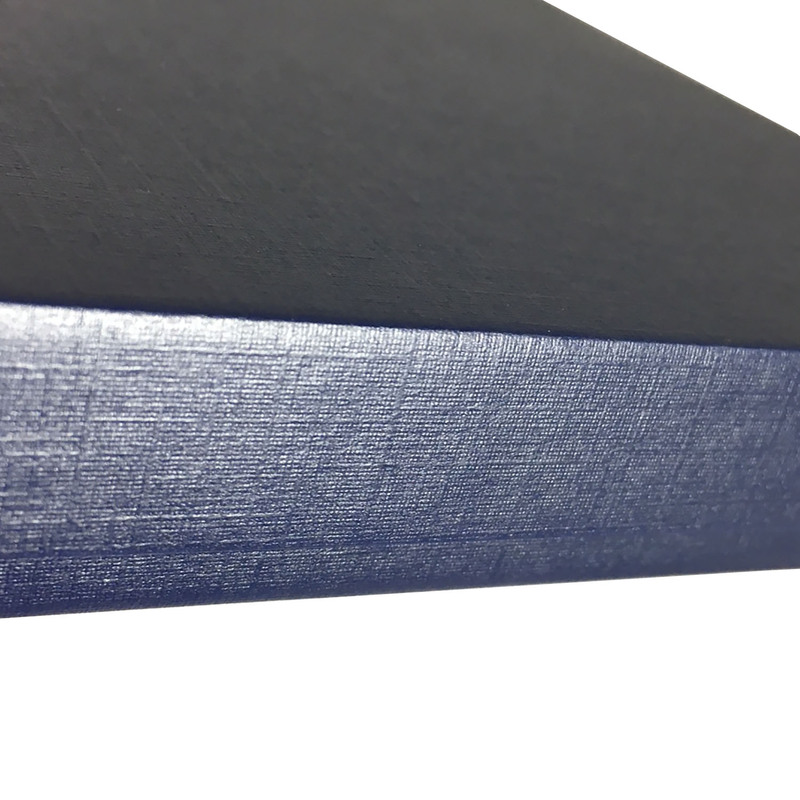 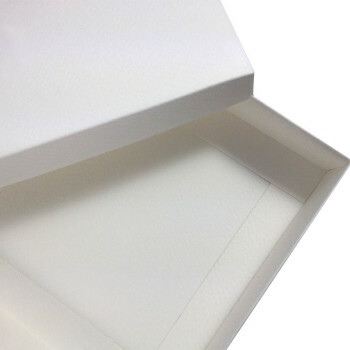 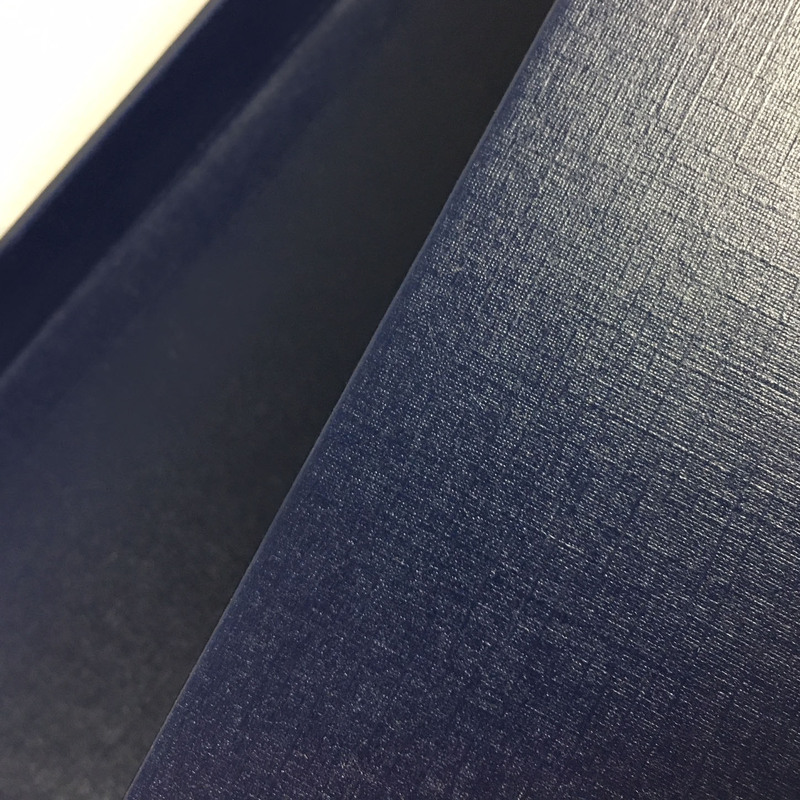 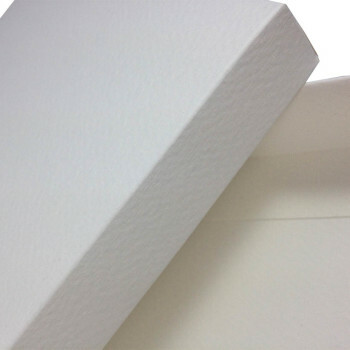 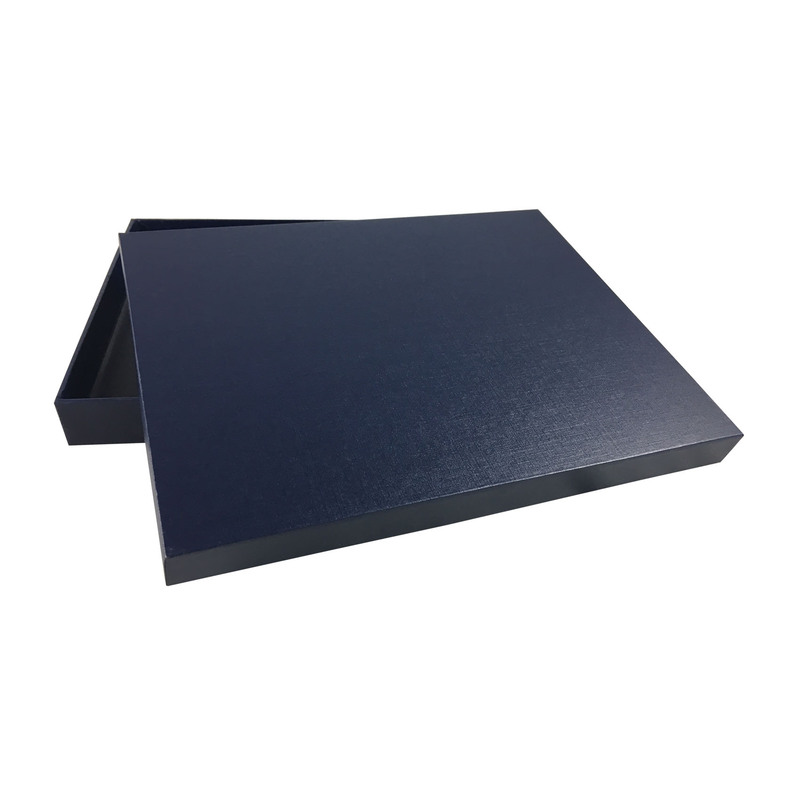 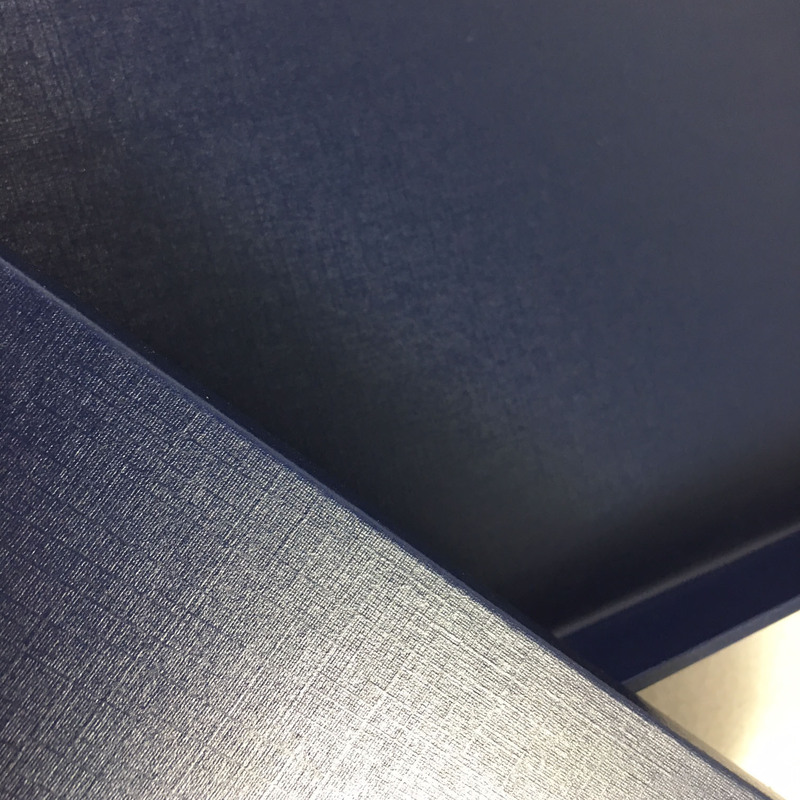 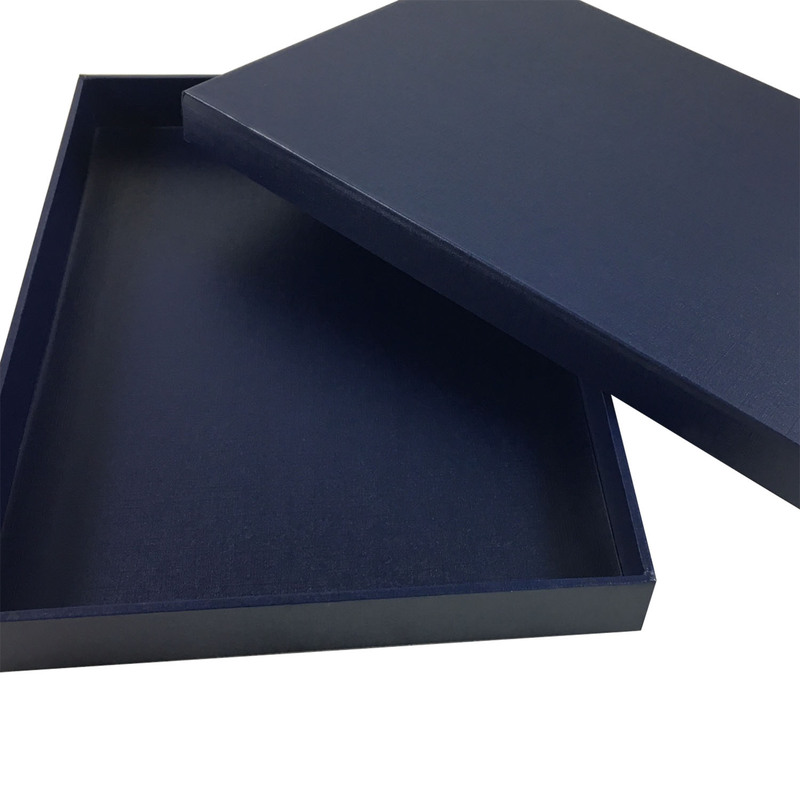 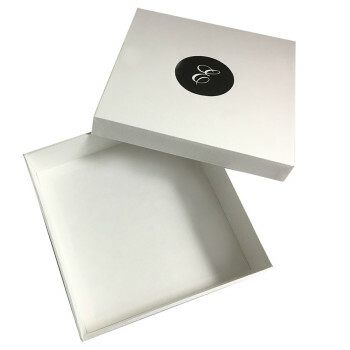 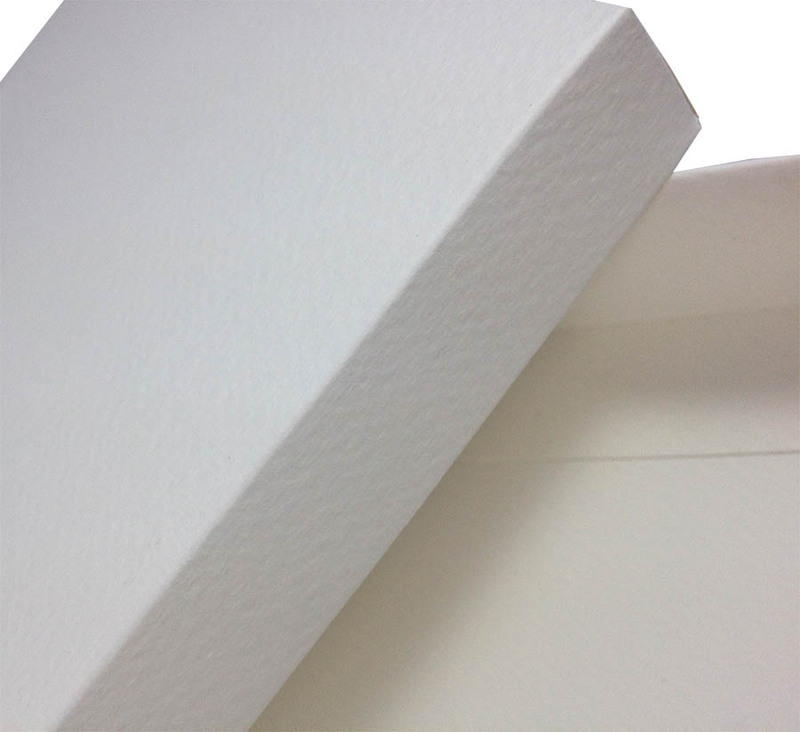 Our quality, handcrafted mailing boxes are the perfect size to fit our silk and velvet wedding invitations, but they can also be used to deliver invitations for other special occasions such as birthdays, engagements and anniversaries. 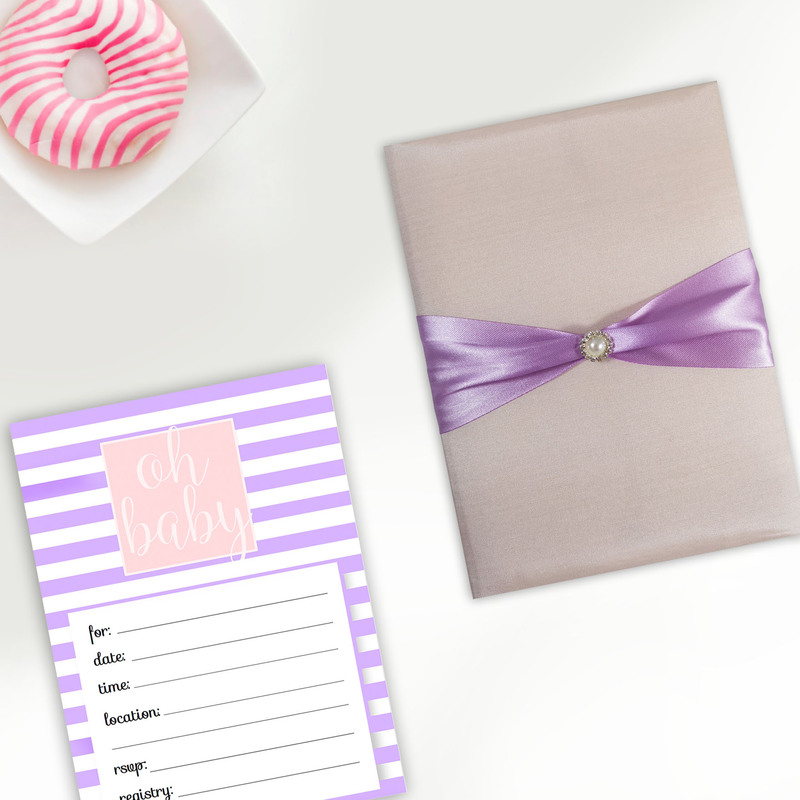 Perhaps you have a special announcement to make, such as the birth of a child, or a big promotion. 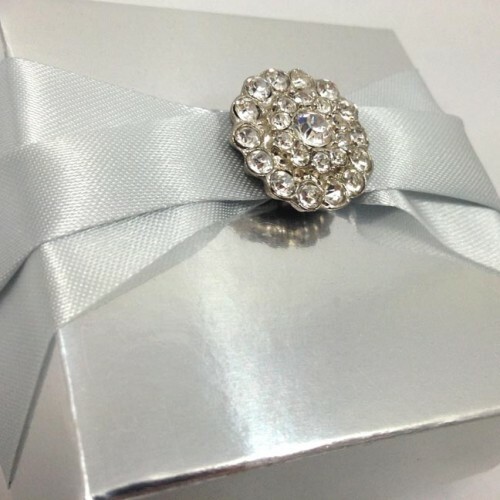 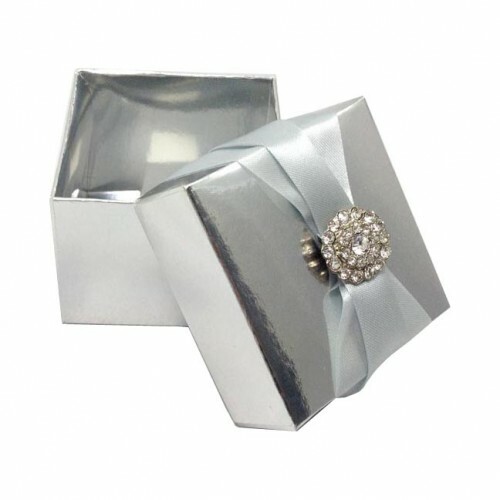 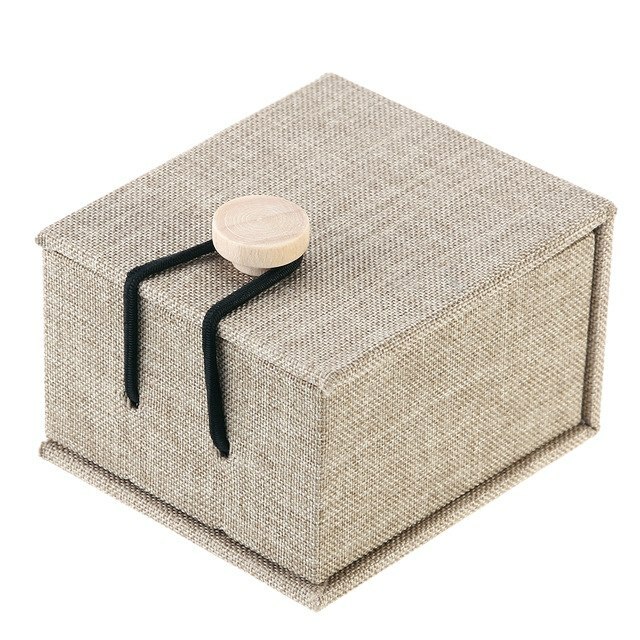 Or maybe you would like to deliver a nice piece of jewellery, or other gift, that would be safe, snug and protected in this box. 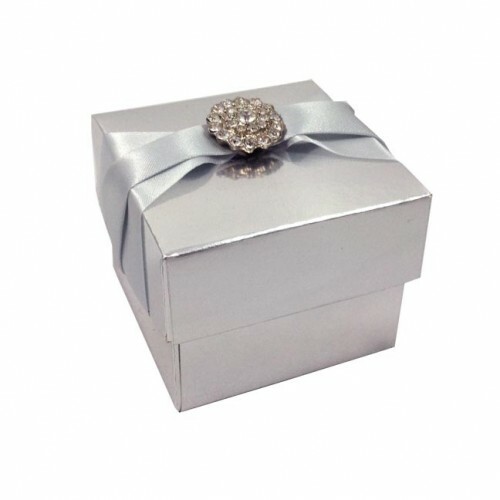 This box looks lovely as it is, or it can easily be embellished with diamantes, sequins, or glitter for those who are crafty enough to have a vision. 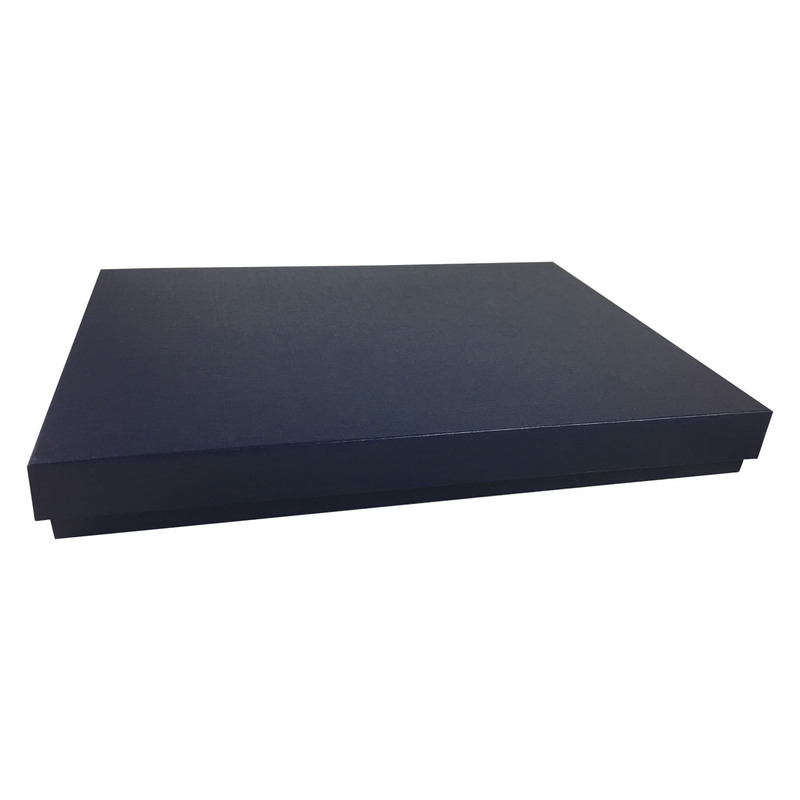 Measuring 7 x 7 x 2 inches, the box can be customised to your individual size and colour requirements, so that you can ensure your wedding theme is met from the very beginning. 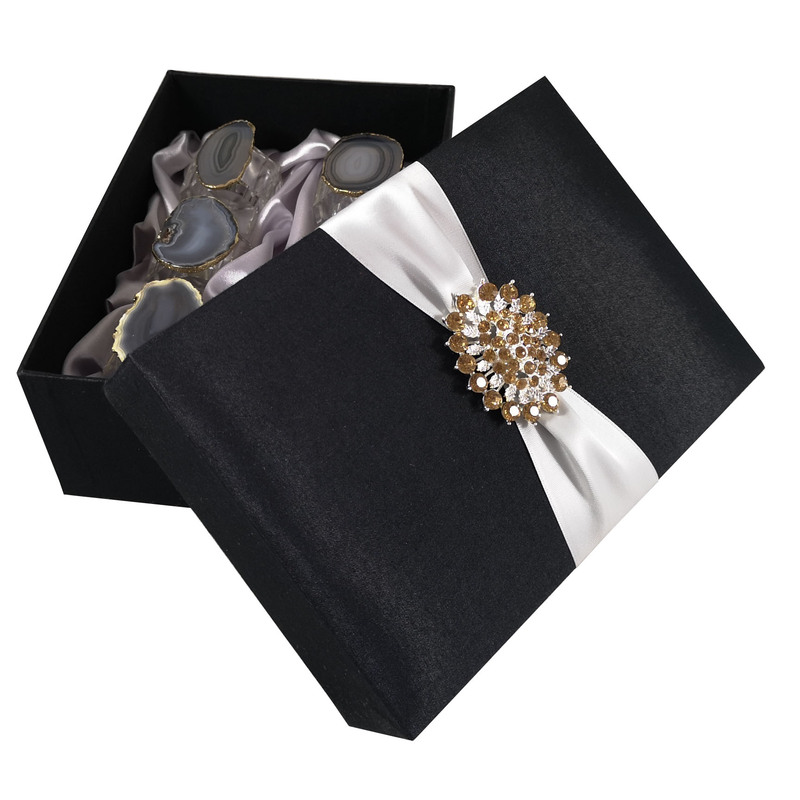 Start the way you mean to go on, with this decadent, classic box. 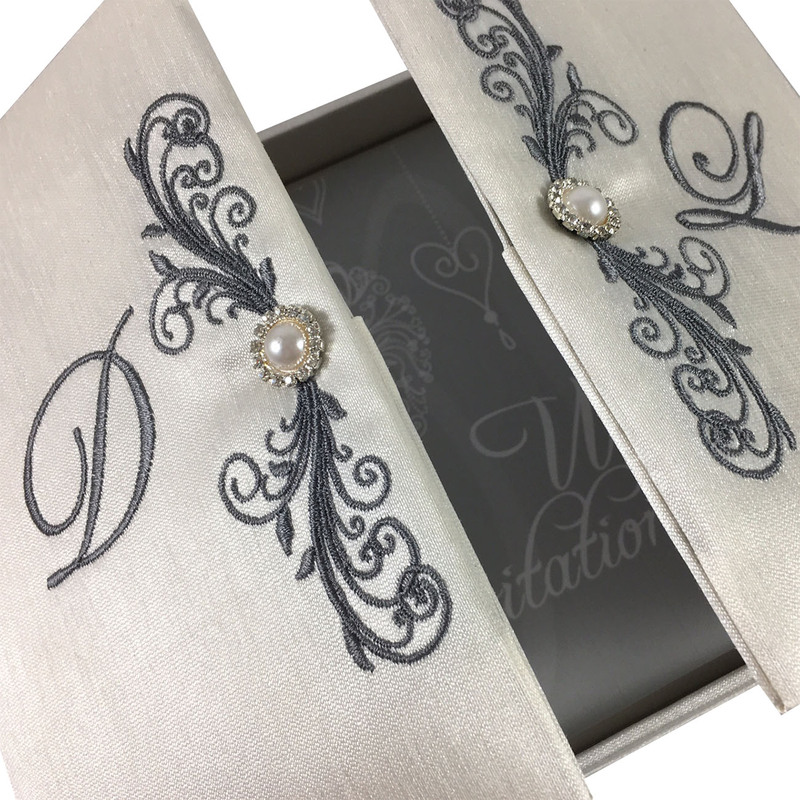 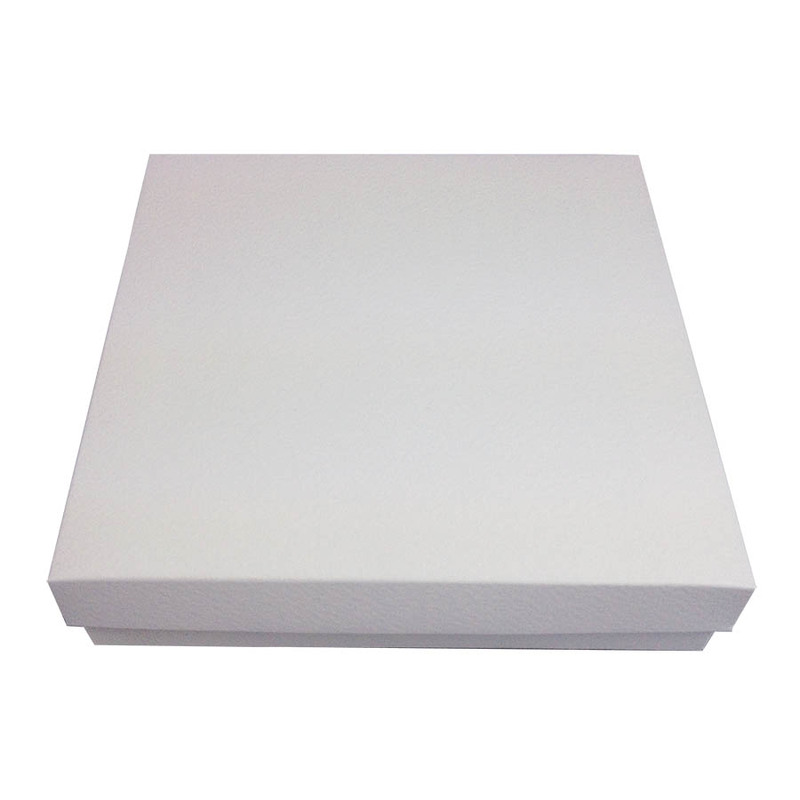 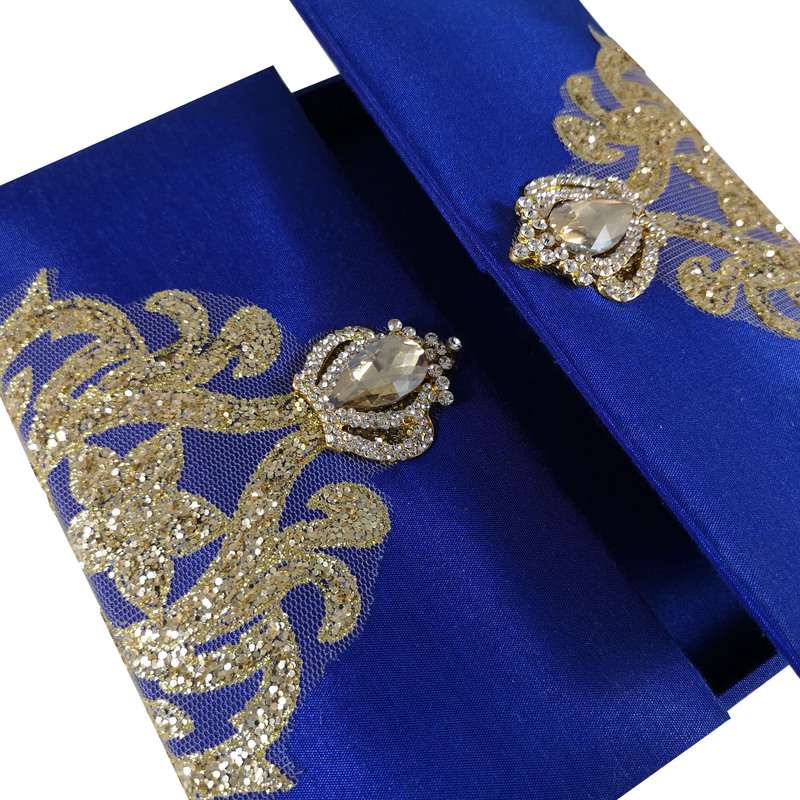 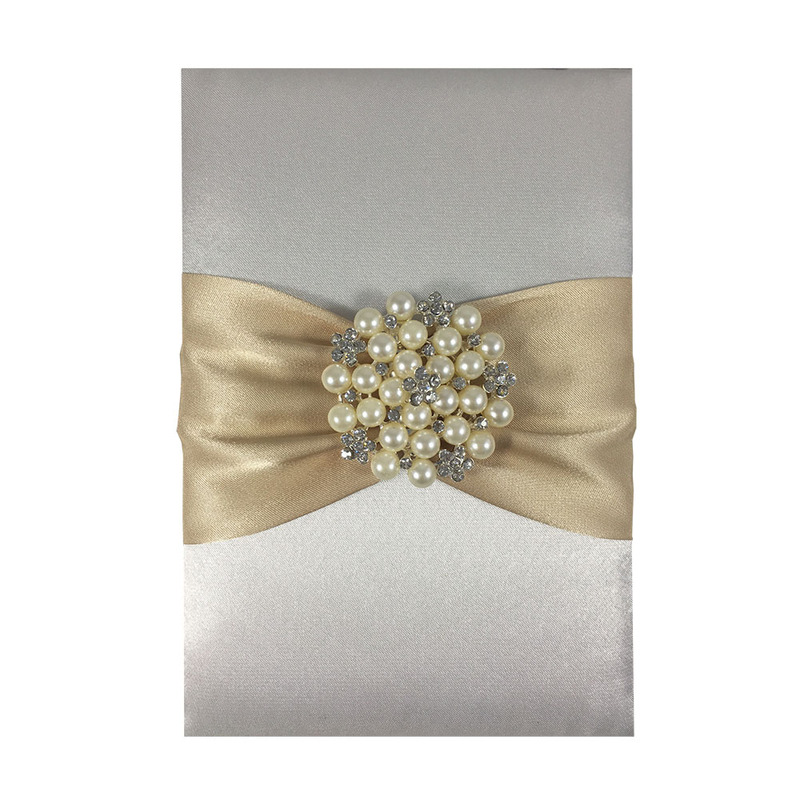 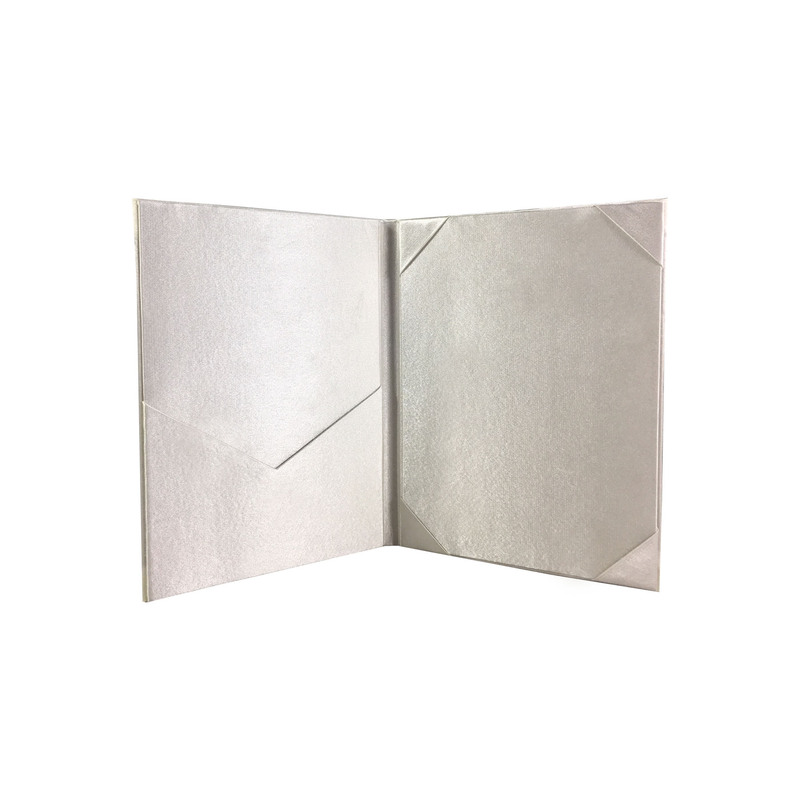 Elegant handmade high quality boxes for packaging, mailing out wedding invitations or as a high end gift box for exclusive items. 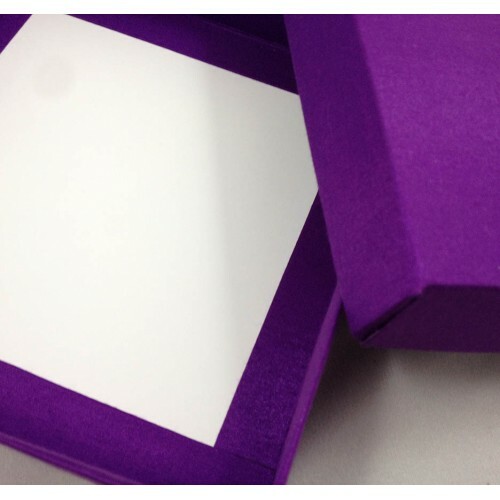 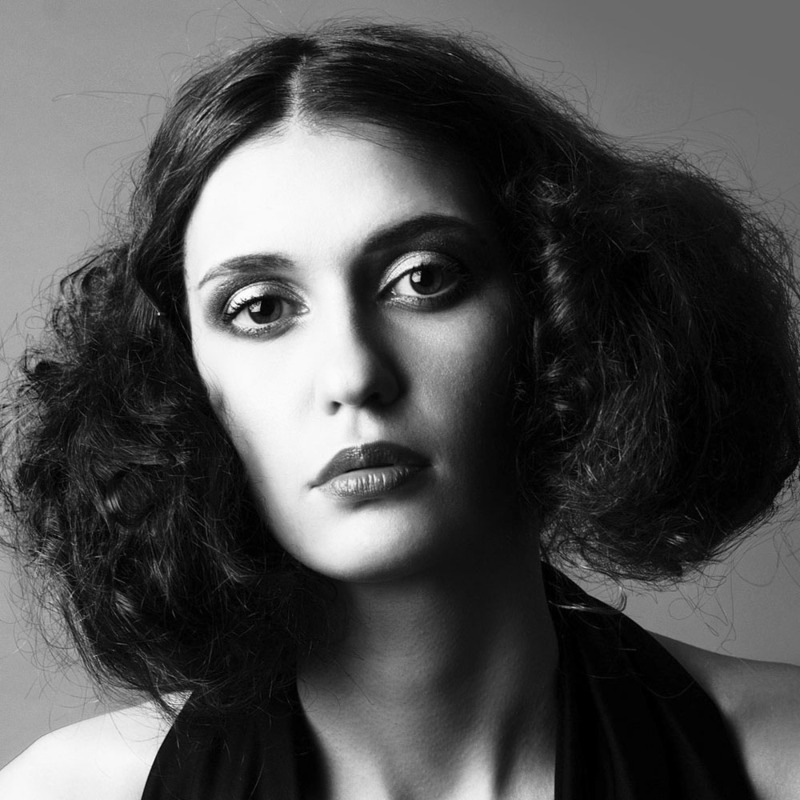 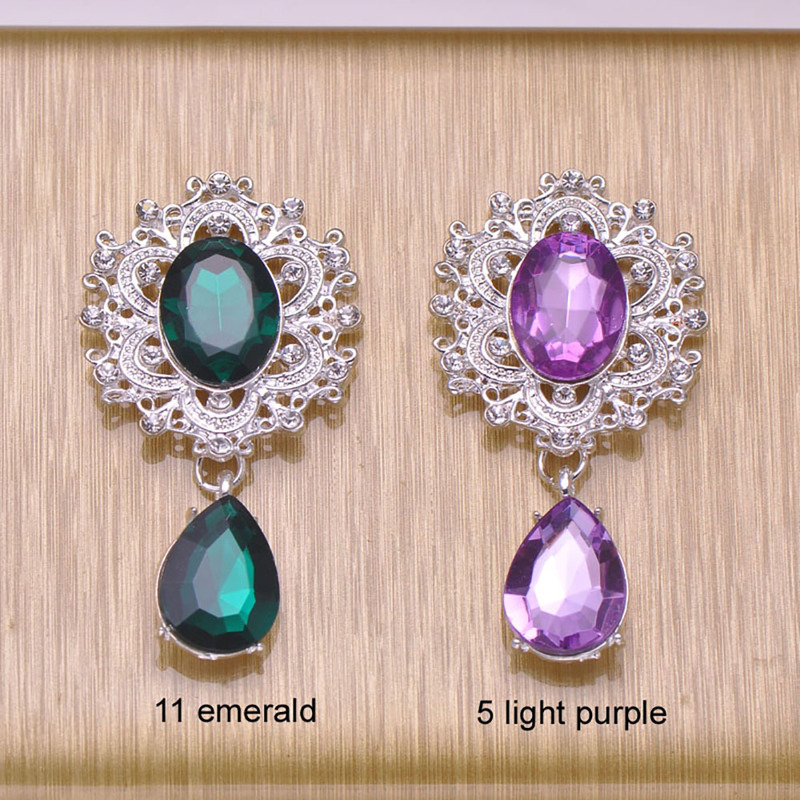 We create a high quality and long lasting product for our clients.